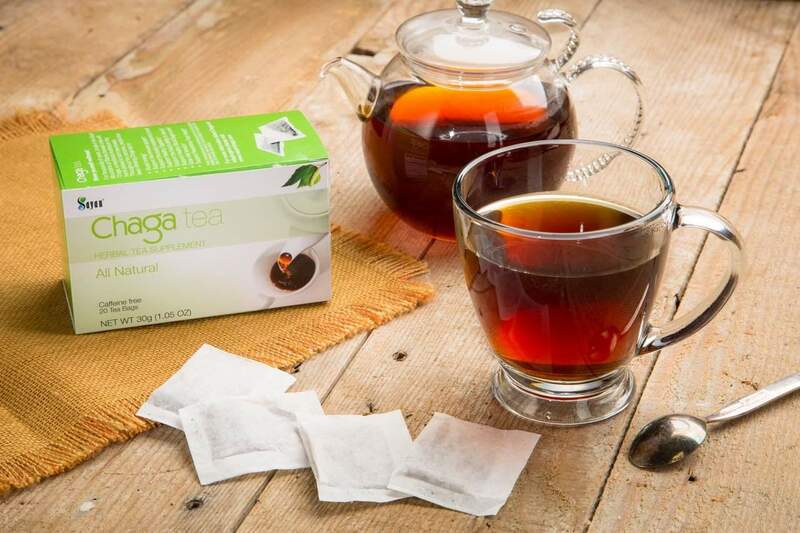 Each tea bag contains sustainably harvested wild chaga mushrooms, utilizing the entire mushroom for added health benefits. 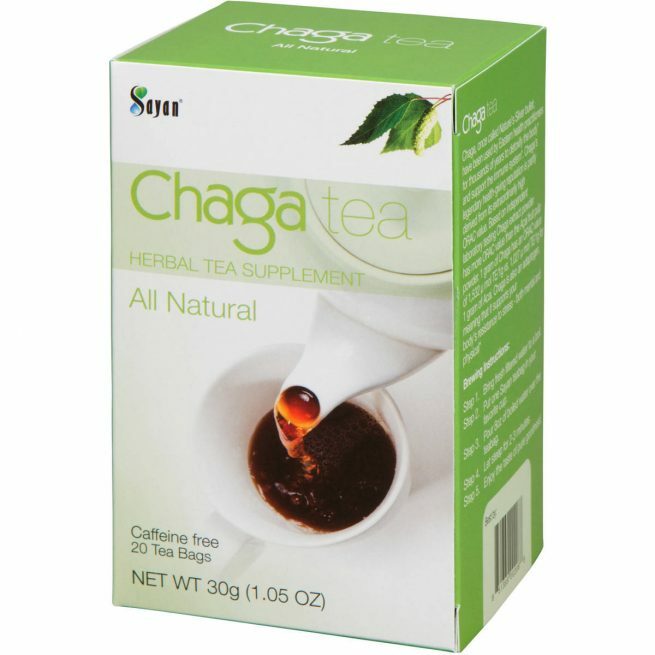 Whether you need a caffeine-free energy boost or a dietary supplement, chaga provides essential improvement for your life. 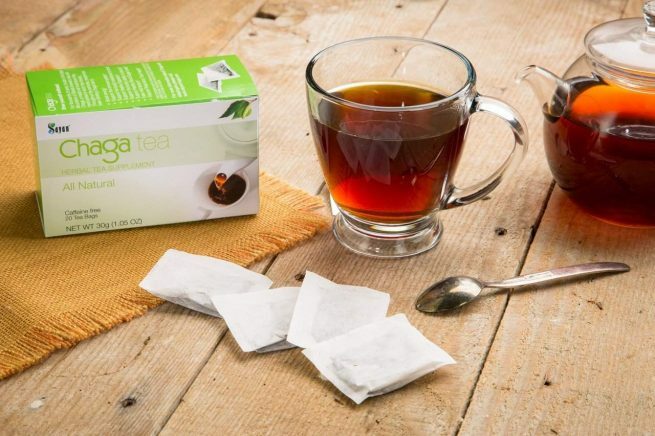 Because we believe in the value of hard science, we’ve conducted years of research to confirm the health-giving benefits of our tea, and are proud to bring you pure, potent, and powerful products that are minimally processed and convenient. For a multi-benefit tea that tastes as good as it makes you feel, chaga will quickly become an essential part of your tea collection. So far very happy. 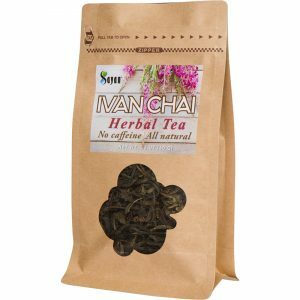 This product has helped my glucose readings and my digestive system. Thank you Sayan! 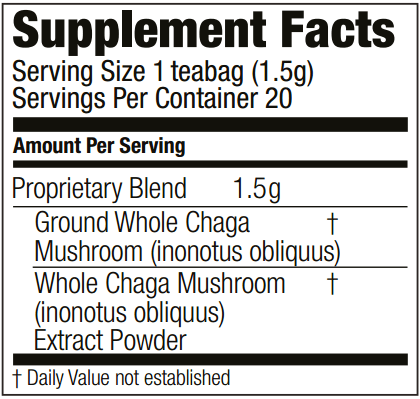 Chaga Tea is natural and super tasteful, everything I expected. No more coffee, hello chaga tea! 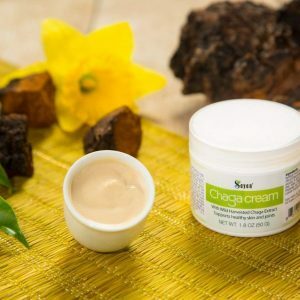 I have tried to get Chaga from other brands before this one, but Sayan is hands-down the best Chaga out there. Sayan has a richer taste in it’s chaga than others. 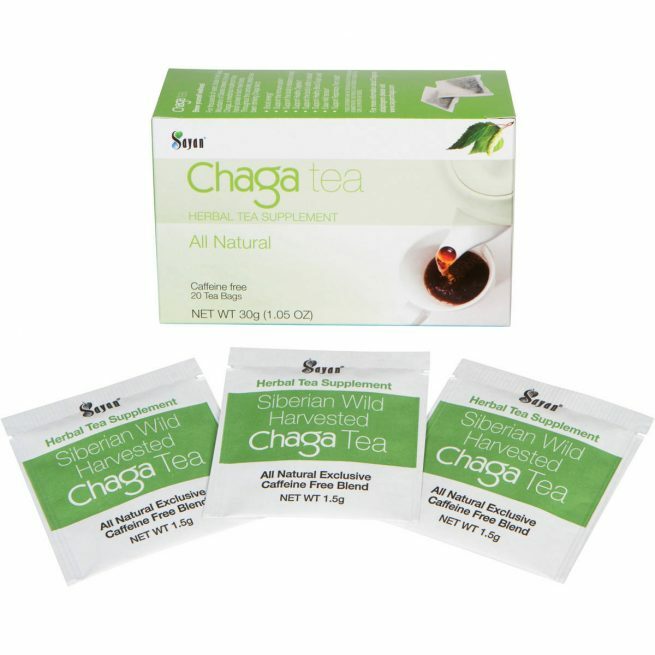 This is the only brand of Chaga tea that I will buy now. Tastes really good and has no mushroom or earthy odor. 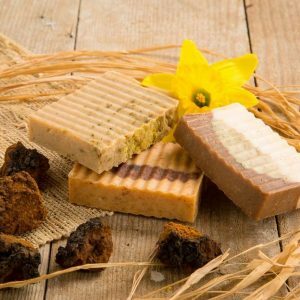 Seems to be very authentic and pure quality extract. 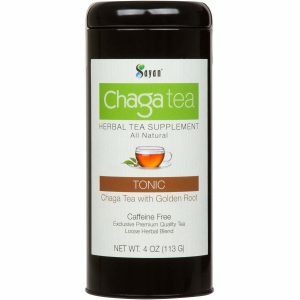 I don’t know if this helps but I love having my daily/afternoon boost of chaga elixir- it keeps me feeling on top of my game. 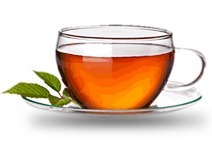 A Wonderful Tea….With Great Health Benefits….Sayan Has Always Been A Favorable Company.